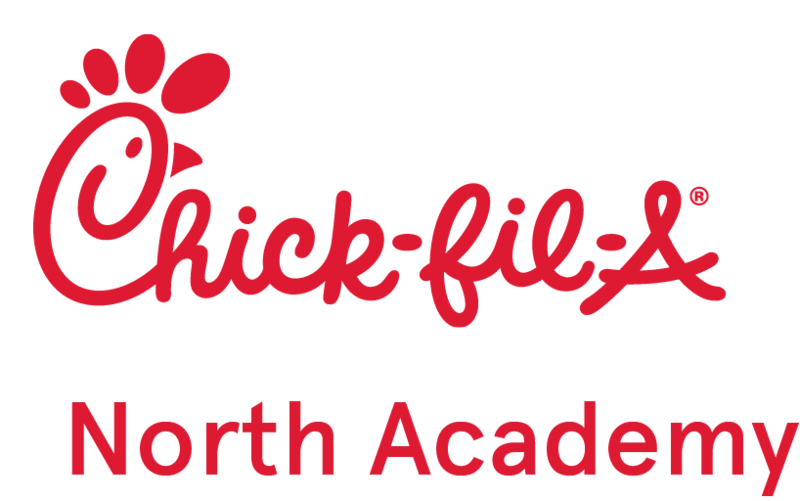 Chick-fil-A North Academy loves to give back and is proud to be a community partner. We are happy to consider one donation per year per qualified 501(c)(3) non-profit organization within our neighborhood. Only requests received at least one month in advance of your event will be considered. Requests take up to two weeks for a response. Please fill out the Donation Request Form below. 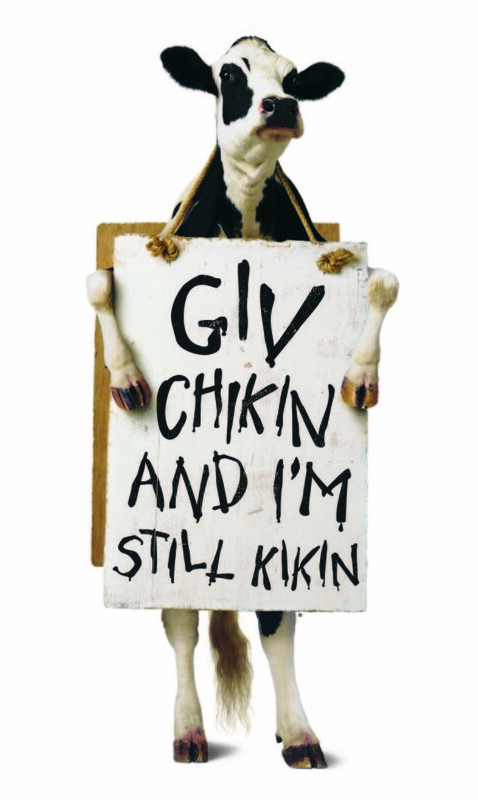 If your organization or event is not located in the Colorado Springs community, please use the restaurant locator to find and contact your closest Chick-fil-A restaurant.